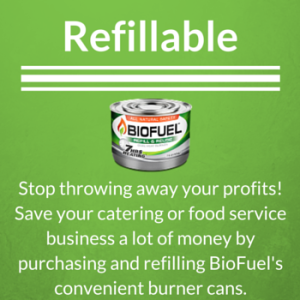 At BioFuel, we know that caterers and food service professionals, like yourself, can go through a lot of chafing dish fuel cans in a very short amount of time! This is why BioFuel was created. We wanted to offer a safer and more cost effective solution to the traditional chafing fuel cans that, until now, have been the only choice on the market. Check our products out and see why Biofuel is the perfect partner for your catering or food service business! Why Choose BioFuel for Your Catering or Food Service Business? 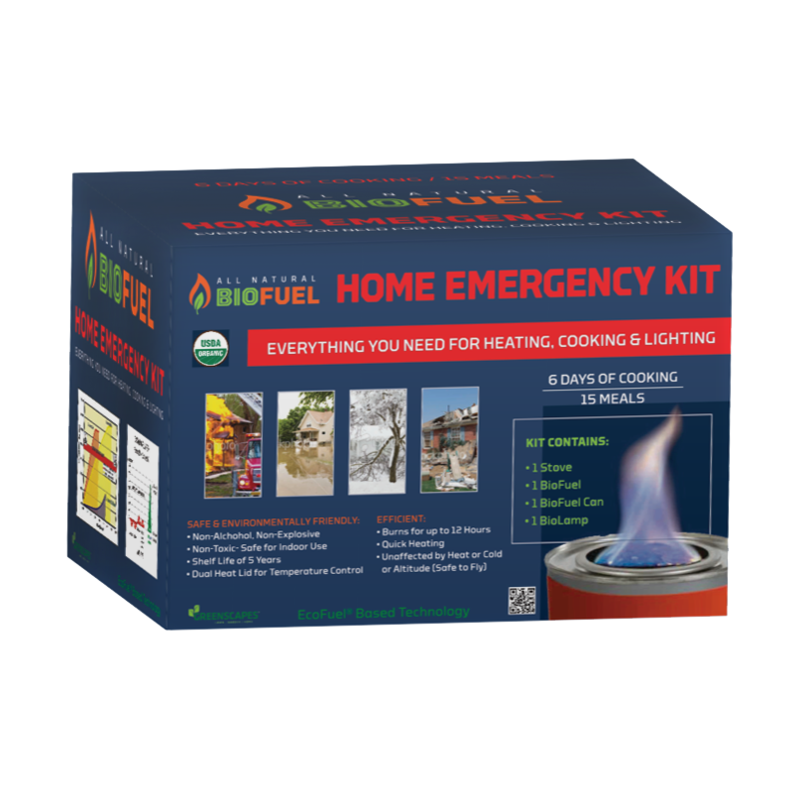 There are four key features that makes BioFuel different than any chafing fuel cans on the market! Our chafing burner cans are refillable, which can save your catering or food service business time and money. 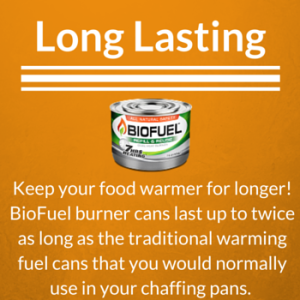 Our chafing burner cans and refill fuel also have an unlimited shelf-life, so you won’t ever buy “too much” again. Our burner cans are long lasting, in fact, they last twice as long as the traditional burner cans you probably use in your catering dishes and chaffing pans. 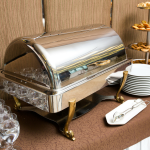 Our chafing dish fuel is safe, organic and non-toxic. 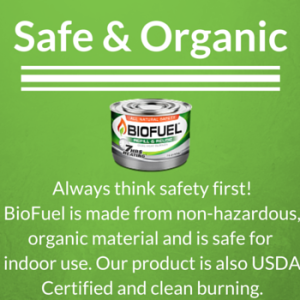 Our fuel is sourced from only all natural ingredients and our burner cans are spill / leak proof. 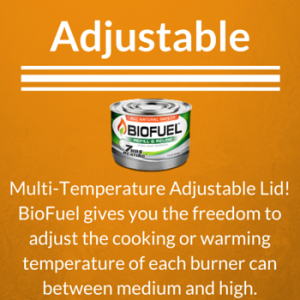 Finally, our burner can lids are temperature adjustable. 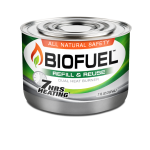 Whether your food items need to be searing hot or just slightly warmed, BioFuel gives you the freedom to choose your heat setting. 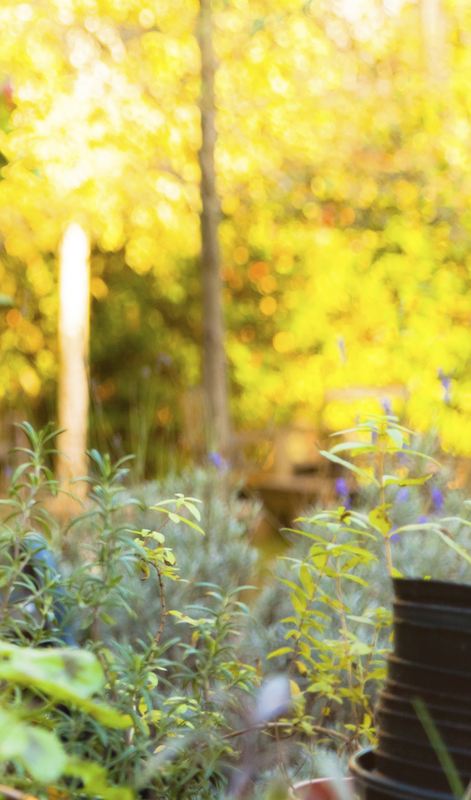 At Greenscapes, we are always here to assist our customers and to answer any questions or concerns that you might have about BioFuel or any of our other products. We also carry a wide assortment of landscaping fabrics, bird and wildlife netting and Black Flag bug zappers.